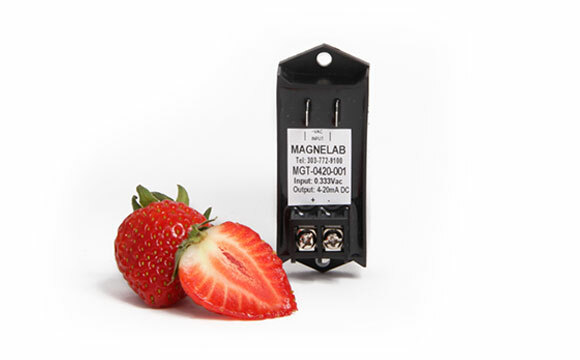 The Magnelab MGT-0420 current transducer is a signal transducer. It is loop powered and the device is able to convert an AC signal of between 0 and 333 mV to a 4-20 mA output. This device is known and respected for its high degree of accuracy, as it is a true RMS measurement device. This makes it particularly suitable for distorted wave forms. It is also possible to use this device together with solid core transformers and split core transformers alike. Magnelab manufacturers other similar products but with different specifications and applications. 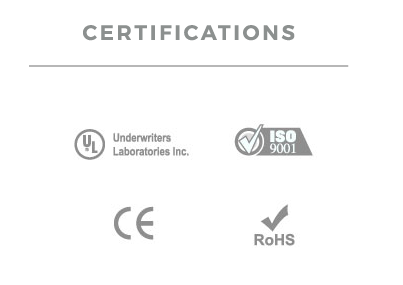 For instance, there is the RCS-1800 three-phase flexible AC current sensor. This is a rope CT with an input of up to 5000 amperes and an output of 0.333 volts. The MGT-0420 current transducer features the ability to change the AC voltage input ranging between 0 and 333 mV to an DC current output of between 4 and 20mA. This is why it is the perfect device for those who want to convert a split core unit or solid core unit’s output type to between 4 and 20mA. The device is particularly popular because of its high level of accuracy of 0.3%, with true RMS measurement. This is why it works perfectly with distorted wave forms. The device is self powered through the 4 to 20mA loop. It is made of a durable, robust construction that is easily wired and has a compact size. It operates on a frequency range of 40 to 3000 Hz and has a seven year warranty.